Our range of wheelchair accessible vehicles are ideal for transporting smaller numbers of passengers when you don’t need an ambulance. 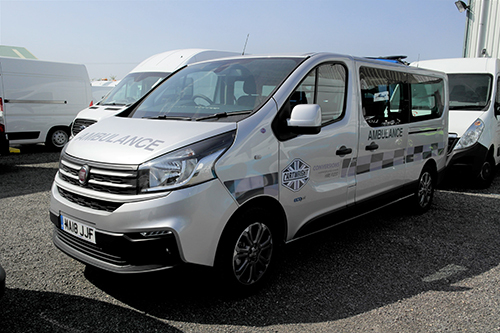 Available on a Fiat Talento and a Renault Trafic to buy or hire on flexible terms, these vehicles can seat up to six people including the driver. 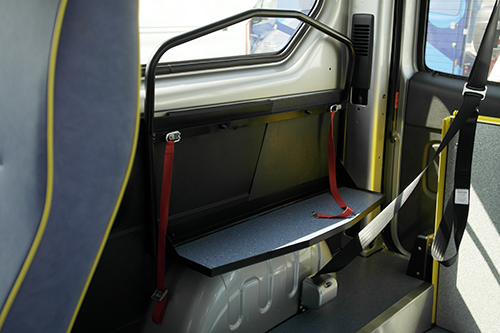 Both vehicles have a lowered-floor and a manually folding ramp with the option of a winch. 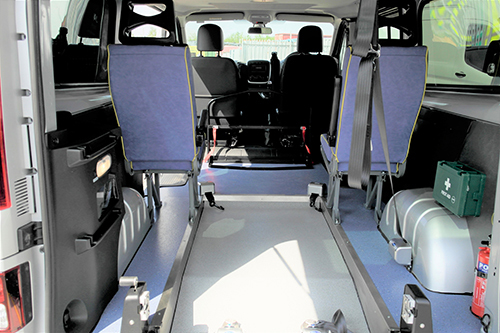 Fitted with four point wheelchair restraints these converted vehicles are built to high safety standards in our ISO9001 facility by experienced coachbuilders. As a Motability approved supplier of WAVs we have a proven track record of building quality conversions that stand the test of time.